* ERIC CHURCH-THE BLOOD, SWEAT & BEERS TOUR STOPS IN NORFOLK AT THE TED CONSTANT CONVOCATION CENTER ON FEBRUARY 4 WITH SPECIAL GUEST BRANTLY GIBLERT AND SONIA LEIGH. Go to www.constantcenter.com for tickets and information. * March 24, 2012. Tickets on sale soon. * Celebrate The Greening of City Center on March 17th. For more information call 757-222-2909. Join us for "The Pre-Party for Marty" starting at 6:30pm Thursday January nineteenth at the Sandler Center with food provided by Chick Fila A/ General Booth. Come register for your chance to meet the comedic genius Martin Short! 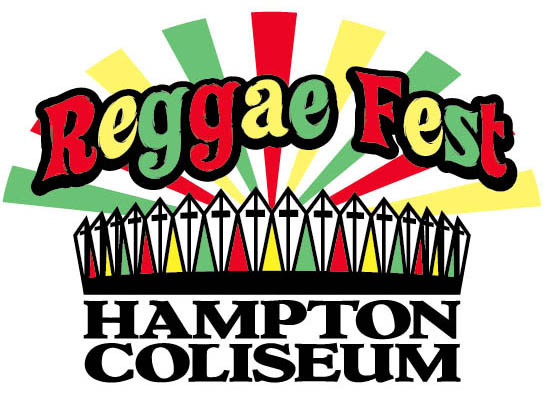 Buckroe Beach Reggae Fest and Hampton Coliseum are pleased to announce the first ever Hampton Reggae Fest which will feature Culture with Kenyatta and Albert, The Meditations, The Itals, Stable Roots featuring a showcase with Ras Puma, Ever G, Mighty Joshua, Iron Lion, Little Hero, Session Rockers, Natures Child, United Souls Band, Crucial Elements, Antero, Conscious Brothers, DJ Badjoe and DJ JerseyGoodas. This will be an all-day event that is jam-packed full of positive vibes and great music. The festival will also feature cultural themed vendors, exhibitions and fun activities for the entire family such as skateboarding by Outlook Skateboards with Vince Spiceland, skate demonstrations and custom designing on site by Beaster Boards, performances by Boom Town Hoops and the Astral Rhythm Dancers and much, much more! All tickets $2.00 more day of show. The Southeastern Gun & Knife Show – January 21-22, 2012 at the Hampton Convention Center… An American tradition that traces its roots to the early days of our country's settlement, when hunters and trappers ended their season in a "rendezvous." Like those early meetings, the contemporary gun show is an event that allows participants to view, buy, sell, and trade a wide variety of shooting and sporting products. The gun show is professionally designed event that promotes understanding of the shooting sports, appreciation of American history, and an opportunity to view historic and contemporary weapons. Saturday 9:00 A.M. to 5:00 P.M. and Sunday 10:00 A.M. to 4:00 P.M. And "Parking is free"
• American memorabilia and militaria from the Civil War to the present. If you’re looking for a great place to work with excellent benefits, AAA Tidewater Virginia is the place for you! AAA is recruiting lead technicians, general service technicians and tire & lube technicians for our brand new, state-of-the-art Car Care Center opening in Williamsburg spring 2012. Location: Holiday Inn- Patriot 3032 Richmond Road Williamsburg, VA 23185. 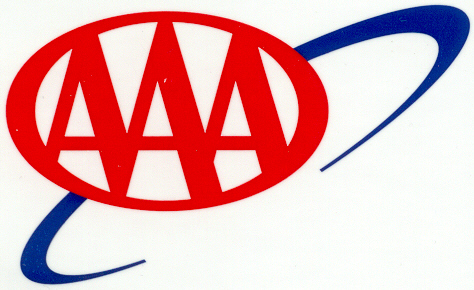 For more information or to apply visit AAA.com/Careers. Applications will also be accepted at the Automotive Job Fair and interviews will be held onsite. AAA is one of Hampton Roads Best Places to Work – 3 years in a row.